Blackmagic Design and its Micro Studio Camera 4K was chosen as part of the new EagleRay 4K underwater camera system used to capture 4k footage up to 1,000 meters deep. The EagleRay 4K’s creation was due in part to requests Frey received for high quality 4K footage of small undersea communities to make them look larger than life. 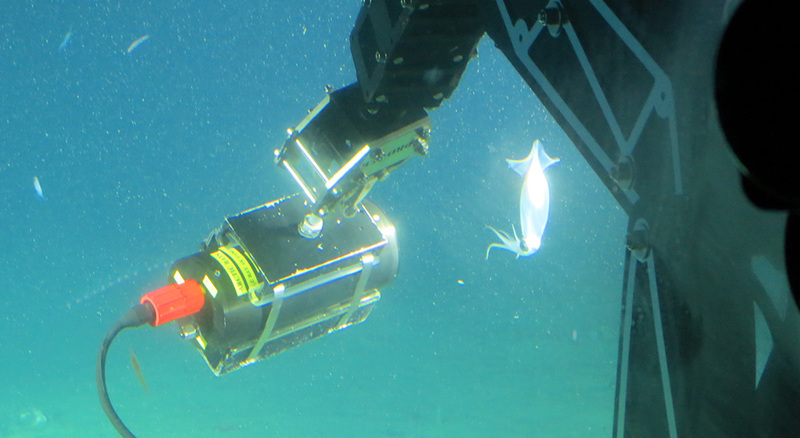 Frey also needed a camera that could be customized, operated remotely and that was tough enough to withstand the 1,000 meter dives as part of the EagleRay 4K rig. With several expeditions complete, so far the Micro Studio Camera 4K has completed 60 dives and three months of deep sea work in Antarctica. Fremont, CA – June 20, 2017 – Blackmagic Design today announced that its Micro Studio Camera 4K was chosen as part of the new EagleRay 4K underwater camera system, which is used to capture 4K footage up to 1,000 meters deep. 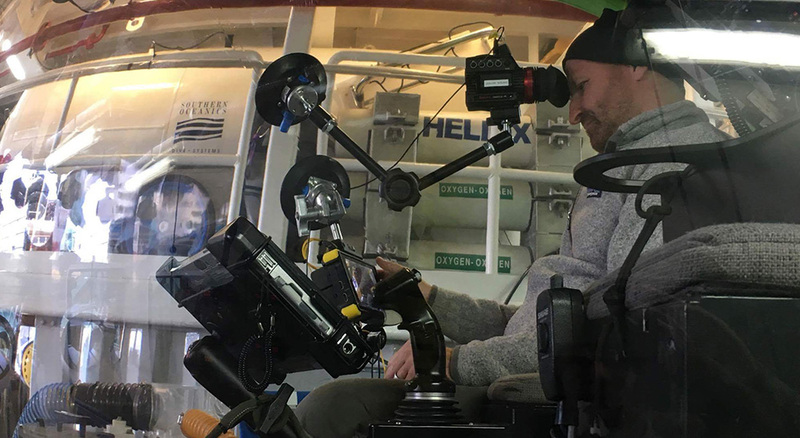 Lee Frey, co-founder of Arctic Rays and manned submersible pilot for Alucia Productions, used the Micro Studio Camera 4K to capture footage during Antarctic expeditions for the BBC’s “Blue Planet II” and the NHK’s “Deep Ocean” series. Alucia Productions is a nonprofit media company that partners with leading broadcasters, scientific institutions, conservation organizations and other production companies to chronicle ocean expeditions aboard its research vessel, the M/V Alucia. In addition to piloting submersibles for the Alucia, Frey founded Arctic Rays with his business partner and co-founder Dirk Fieberg. The company specializes in lighting and imaging for underwater vehicles. With several expeditions complete, so far the Micro Studio Camera 4K has completed 60 dives and three months of deep sea work in Antarctica. During one dive, the team came upon the carcass of a humpback whale. “Just in the past year, a scientist found a new species of deep sea worm that eats bone, and we were able to get up close and film that. It’s important to understand the lifecycle of the deep sea and how our planet processes things, so we spent hours there shooting intricate details and tight shots. What would have been a pile of bones came to life with the Micro Studio Camera 4K,” explained Frey.